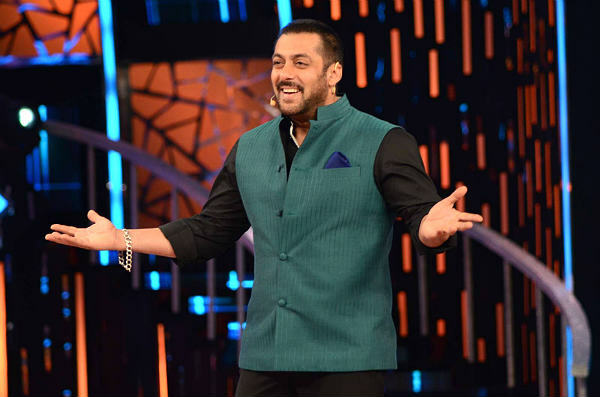 Bigg Boss Nau Double Trouble is all set to witness an impressive dose of celebrities in the month of January. The show, which will draw to a close in January will see Bollywood actor Akshay Kumar joining host Salman Khan on the stage. Akshay will enter the Bigg Boss house to interact with the contestants and is also expected to put some tough tasks in front of them. With Khiladi Kumar helming this episode, the show is sure to have some fun stunts, if not some daredevil action. Also read: Why didn't Bigg Boss show Rochelle-Keith's reunion in the confession room? While most celebs arrive on the show, promote the film and leave, Akshay's appearance on the show is sure to pack an extra punch. Apart from promoting Airlift, which also stars actor Nimrat Kaur, Akshay will co-host the show with Salman Khan. Viewers can expect something similar to season 5, which saw Sanjay Dutt co-hosting Bigg Boss with Salman Khan. For more fun updates about Bigg Boss Nau, keep watching this space.